Considered to be part of the St. George Metropolitan Area, the bedroom community of Ivins, Utah offers a small population with big views. Originally inhabited by the Paiute people and their ancestors, the area is now a popular location for luxury homes. At Norton Luxury Homes, we take pride in selecting the most beautiful locations in Southern Utah for our custom built homes. 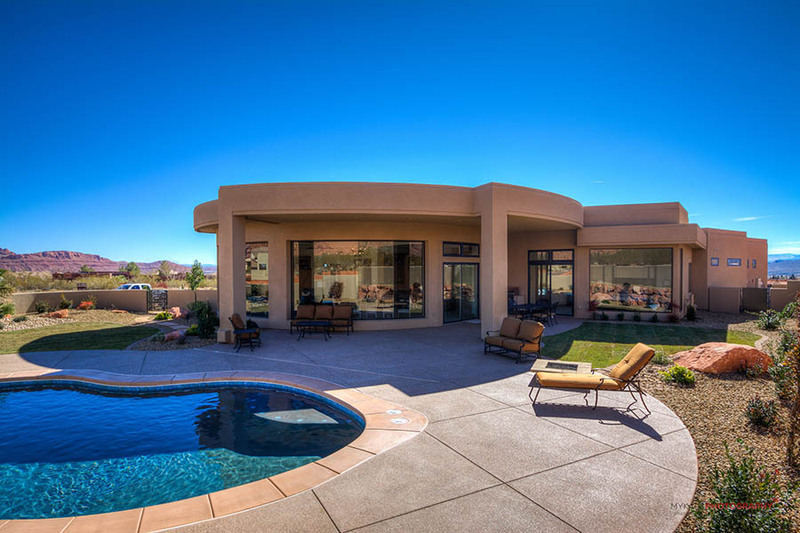 Home to the Kayenta Dessert Community, which includes the Coyote Gulch Art Village, Ivins offers magnificent red rock views within high-end luxury communities such as Palisades at Snow Canyon. Other popular features of Ivins include the Anasazi petroglyphs found along the banks of the Santa Clara Creek near Ivins, the Red Mountain Resort and The Biggest Loser Resort. Whether you are looking for a luxury home within a well-established community or you simply want a magnificent home with plenty of amenities, Norton Luxury Homes selects the best building sites while creating homes with the high-end features that would be expected within the most exclusive communities. 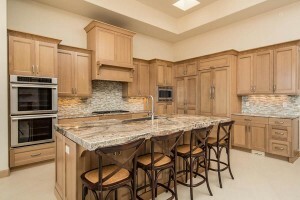 To learn more about the custom built homes constructed by Norton Luxury Homes, visit our gallery or contact us to discuss the possibilities of homeownership in Ivins or other nearby communities in Southern Utah.